These Boise State Broncos Hats are a Joke, Right? Really? Your stupid blue turf is somehow now it’s own mascot? 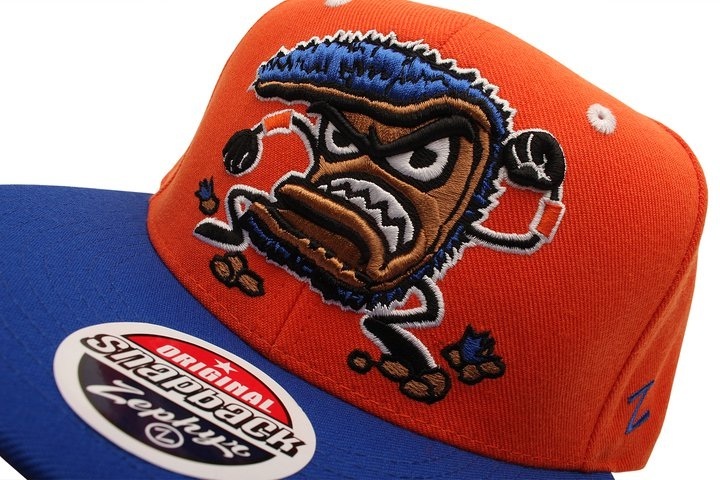 Who the hell do you think you are Boise State…Minor League Baseball? I have nothing more to say about this ridiculousness. Here’s the story on it if you need to know something that the above picture doesn’t already tell you. Ok, one last thing, that logo is wearing orange wristbands. That is all. This entry was posted in College Football and tagged boise st., boise state, broncos, College Football, Football, hat, hats. Bookmark the permalink.